Searching for an ALL MALE CAST. Want to audition for this? Check out details on facebook at this link HERE. Make your own short video about respect and love of living in Malaysia this coming Merdeka. This guy's got a good idea. Let's heed his call and see what could happen? Check out the brand spanking new trailer for "WHITE TRASH" a play to be staged from 24-27 Aug 2011. Tickets now on sale at www.kakiseni.com . Spread the word. Share the video. 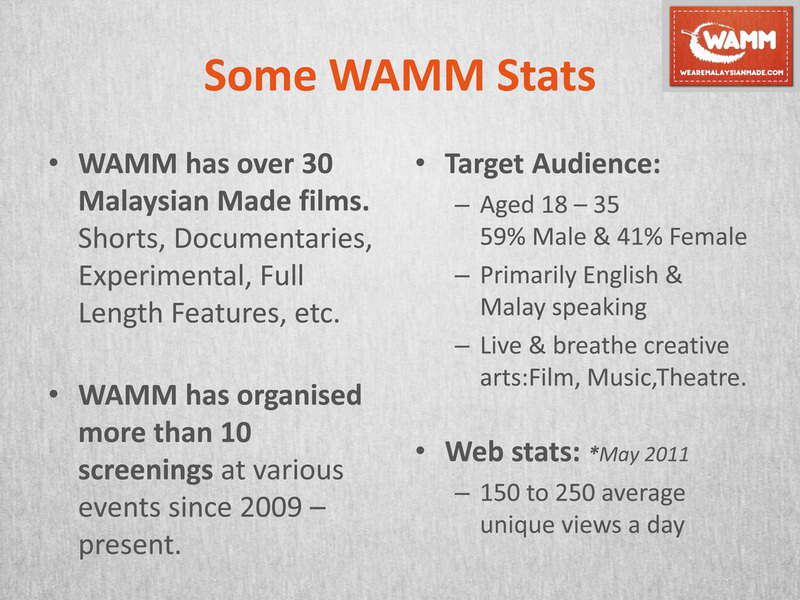 On the morning of Saturday 13th August 2011, WAMM had the opportunity to speak to Kelvin Wong, a Director-in-Residence at klpac since 2009. We discussed his views on local theatre and his upcoming production, Steve Yockey’s Cartoon, which opens on August 18th at Pentas 2, klpac. CLICK ON READ MORE for the interview, and for more information on Cartoon’s show times and ticketing after the interview. What Does Michael Chen & White Trash have in Common? 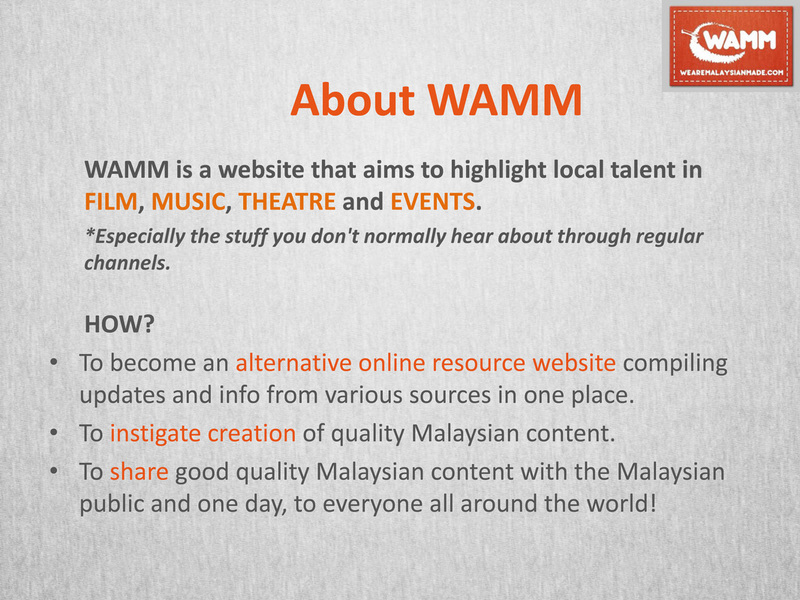 Check out this interview between Michael Chen and mStaging.com - (a cool website dedicated towards creating a community forum for film and theatre practitioners in Malaysia) - about his role in White Trash, a play being staged on Aug 24 - 27th at Map KL. mStaging: What makes this production different from your previous productions? Michael Chen: Every show is different of course, but one of the main things that makes WHITE TRASH stand out for me is my character Oliver aka Oli. Essentially, most of the characters I’ve played in the past have been inherently good and hopeful. Oli on the other hand, is walking a thin line between being a psychopath on purpose and just being a misguided intelligent man. Go ahead. Read the interview. Buy a ticket (visual guide on how to buy a ticket here). I dare you.